CHEFMAN 9-Tray Food Dehydrator – Just $99.99! Was $199.99! Today Only! Know someone who would like to dry and preserve yummy fruits and vegetables? How about this deal? 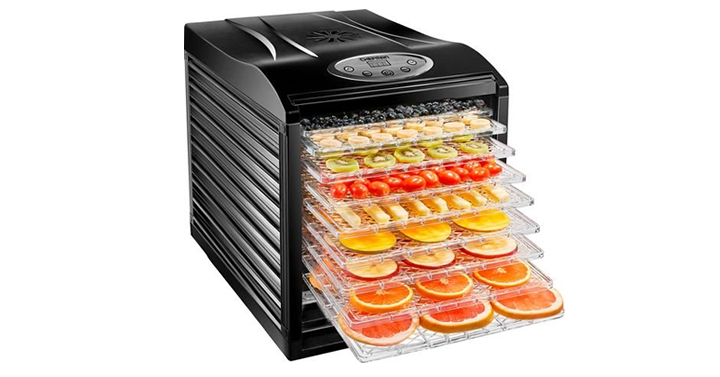 Dry and preserve your own fruits, vegetables and meat with this nine-tray food dehydrator. Nine large BPA-free trays maximize airflow for even drying without overheating. Grab one today! Get on over to Best Buy and check out the deal on the CHEFMAN 9-Tray Food Dehydrator! Just $99.99 – today only! LEGO Creator 3in1 Treehouse Treasures Playset – Only $17.99! Make sure to select in-store pickup to avoid additional fees. Otherwise, orders of $35 or more will score FREE shipping! Mother’s Day Letter Board With Photo Frame – Only $6.99! How cute is this?! Head over to GroopDealz where you can get this Mother’s Day Letter Board With Photo Frame for only $6.99! (Reg. $29.99) Choose from any of the four colors shown above. Just add a cute picture and a thoughtful saying and then you’ll have a great Mother’s Day gift! Printed Round Towels – Only $13.99! Perfect to take to the pool or to the beach! Head over to GroopDealz where you can get these Printed Round Towels for only $13.99! (Reg. $50.99) These are going fast, so hurry and grab your favorite design before they’re all gone! Trendy Pocket Handbag – Only $29.99! 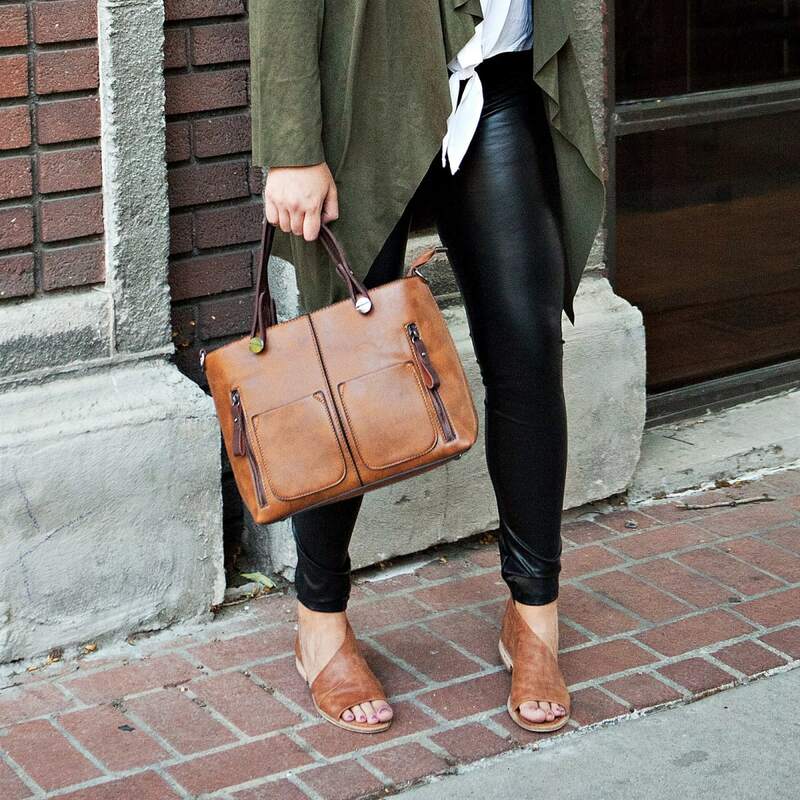 This will become your new favorite handbag! The perfect size for everything you need. Has a durable fabric lined interior and a zip closure. 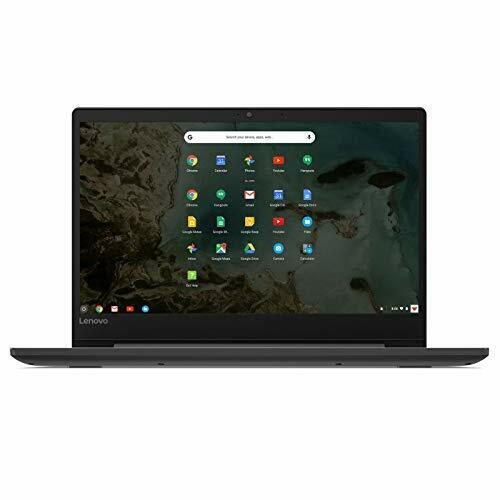 Lenovo Chromebook, 14″ HD Display – Only $159! Fast, simple, and secure, the Lenovo Chromebook S330 brings the best Chromebook features to you—housed in a sleek, durable, and slim laptop chassis in stylish business Black. Bringing the latest multimedia in full High Definition (FHD), the Lenovo Chromebook S330 features an anti-glare Display with a two-side narrow bezel for effortless enjoyment of your favorite multimedia content. Plus, you’ll also score FREE shipping on your purchase! Awesome! Googly Eyes Game by Goliath Games – Only $6.98! Googly Eyes Game: Googly Eyes is a hilarious family game that challenges your vision and leaves you googling for more! Be the first to finish by winning the drawing challenges, all while wearing the zany, vision altering glasses. The glasses come with three sets of lenses that range from mild changes to mind-blowing fun. For ages 7 + and 4-18 players. 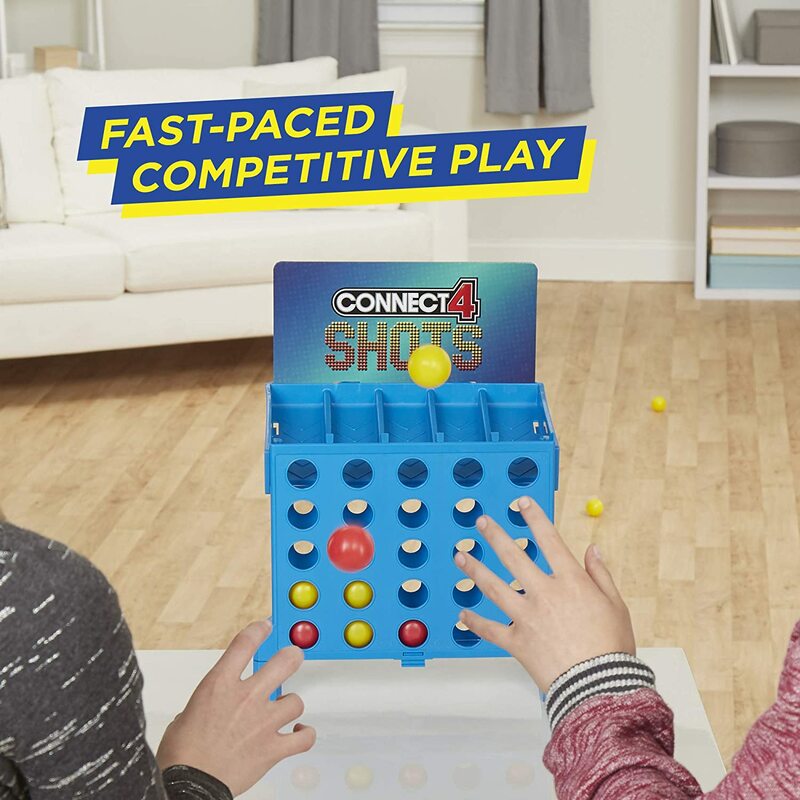 Connect 4 Shots Activity Game – Only $12.48! I love when this deal comes around! Head over to GroopDealz where you can get these Bermuda Slip Shorts for only $4.99! (Reg. $18.99) Sizes rage from small to X-large with several colors to choose from. Popular sizes are going fast, so hurry and grab a pair (or two!) before they’re all gone! *Shipping adds $3.49 for the first item and $0.99 for each additional. Fingerlings Interactive Baby Sloth Only $5.97! These are seriously the cutest!!! Hurry over to Walmart where you can get this Fingerlings Interactive Baby Sloth for Only $5.97! Marge the Fingerlings Baby Sloth loves to grab onto things… especially your fingers! She also loves to laugh. Your unique little pet makes special sloth sounds in response to noise, motion & touch. Marge will respond to you and let you know how she feels with her adorable blinking eyes and head turns. You’ll get different reactions if you pet her, rock her to sleep, or hold her upside down. If you blow Marge a kiss, she will kiss you right back. Slow & steady wins your heart! 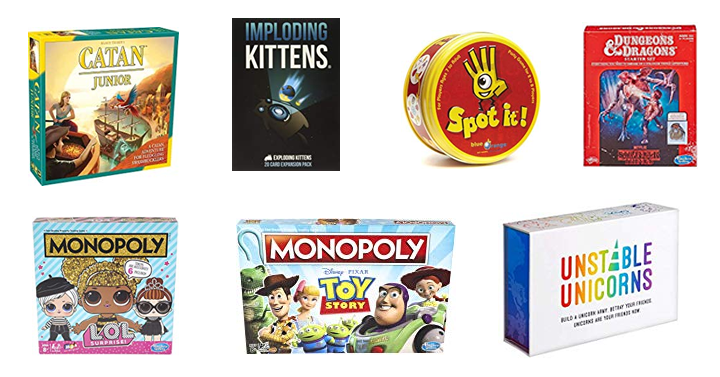 Save up to 30% on select board games! So many to pick from! Priced from $4.23! Looking for another game to make family game nights more fun? These games can do just that! There are so many excellent and highly rated games on sale today – something for everyone! So many of my favorites are included plus a few I’ve been wanting to buy! Bring back game night! Grab one before it is gone! 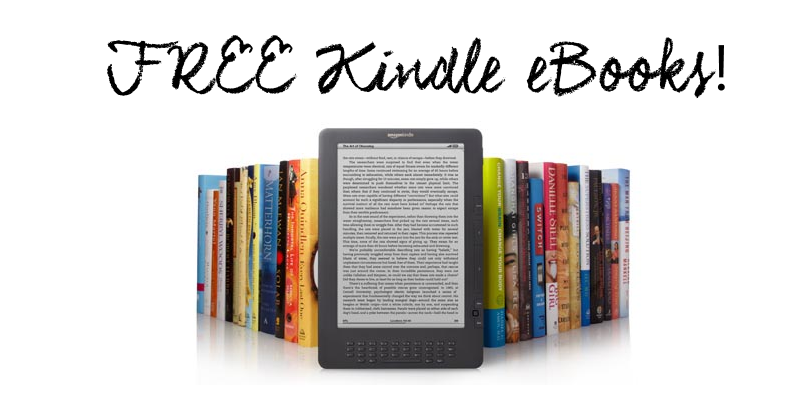 How about this great deal from Amazon? Get the Save up to 30% on select board games! Priced from just $4.23! Chuck E Cheese’s Free 30 Minute Game Play Coupon! Need the kids to burn off a little energy? 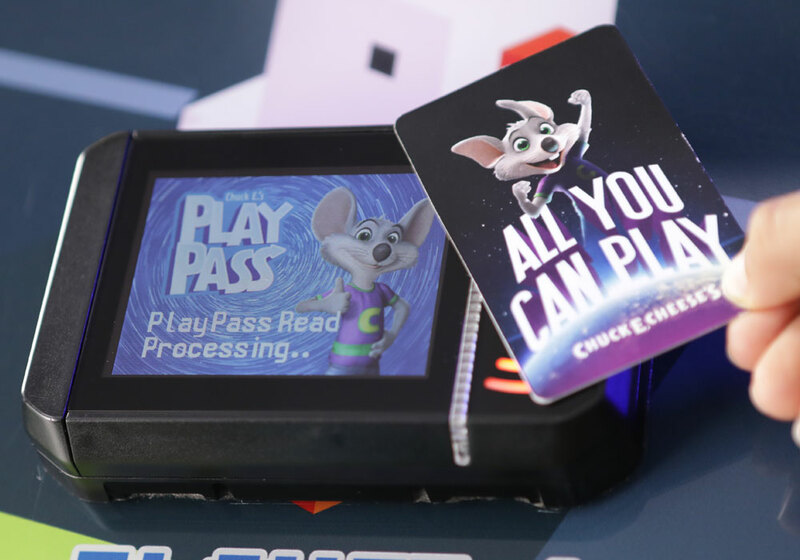 Take advantage of the Chuck E Cheese’s Free 30 Minute Game Play Coupon! Just purchase any food item and let them loose! You can print the coupon or show it on your mobile device. Valid through May 12th, 2019. What’s All You Can Play? 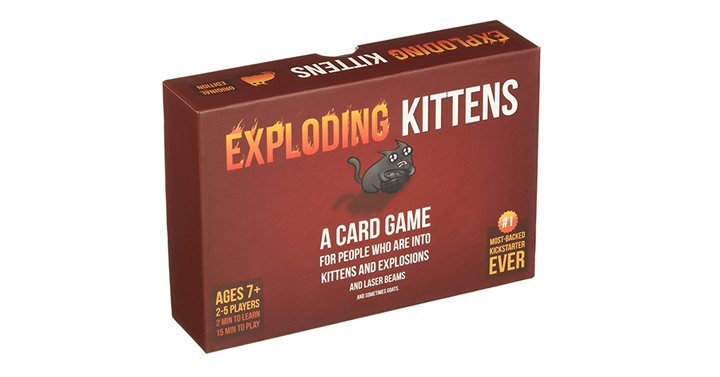 Exploding Kittens Card Game – Just $13.99! Was $19.99! Looking for a game to make family game nights more fun? This game can do just that! Exploding kittens is a card game for people who are into kittens and explosions and laser beams and sometimes goats. Family-friendly, party game for 2-5 players (up to 9 players with 2 decks) Grab one before it is gone! How about this great deal from Amazon? Get the Exploding Kittens Card Game for just $13.99! Get a Free Sample of Garnier Honey Treasures Mask right now! I’ve already ordered this, so I’m not eligible to get this freebie again, but wow! After using the sample, my hair felt so silky and soft! I might have to pick this up the next time I’m at the store!